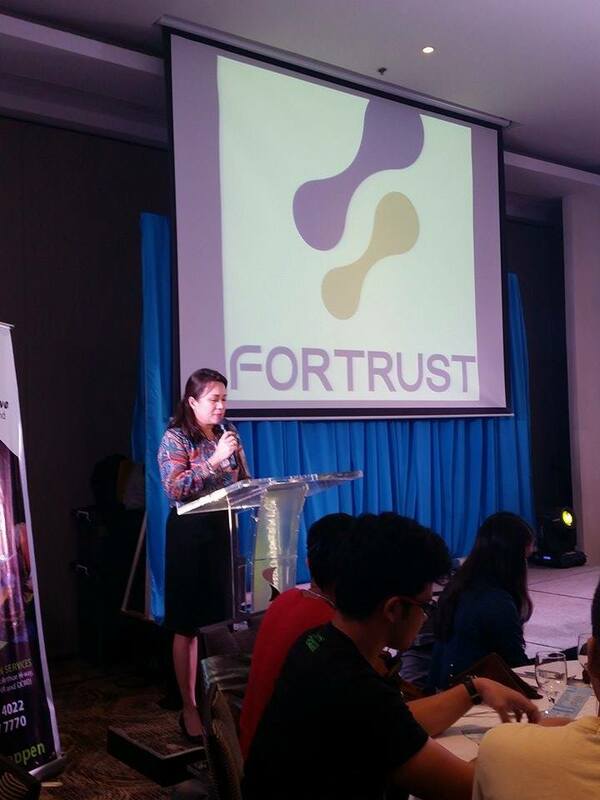 Last April 17 (Friday), FORTRUST announced their presence here in Davao City through a themed event, entitled “Make It Happen”, at Seda Hotel. The event was graced by administrators from top universities in Davao, DepEd representatives, IELTS and Nursing Review managers and our beloved councilor, Councilor Mabel Sunga-Acosta. It was also covered by the local media and members of the Davao Bloggers society. 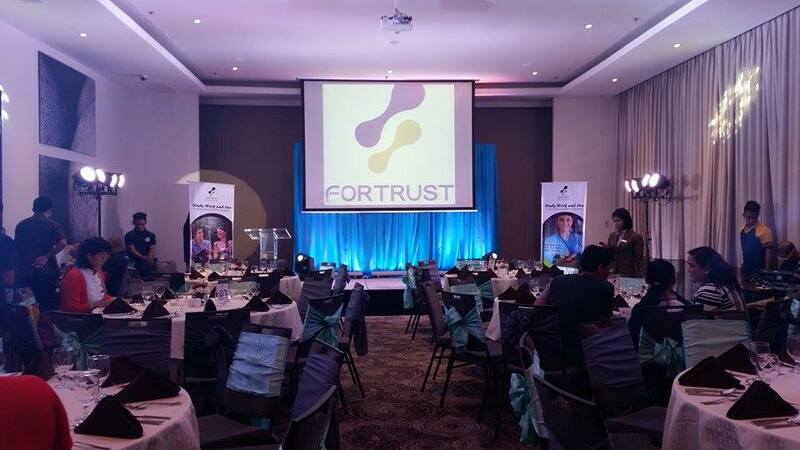 FORTRUST is an education services company that specializes in study-work-live programs in Australia, New Zealand, Canada, UK, USA, and Singapore, among others. Their edge is they offer FREE application, FREE consultation and FREE VISA Processing aspiring international students. ow, Dabawenyos can easily, safely and conveniently apply for better study and career opportunities abroad. 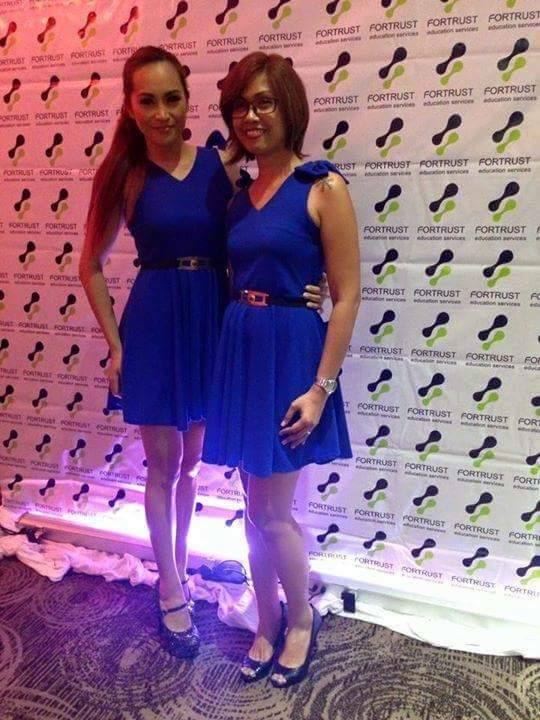 Corporate Event, PR, Entertainment and Styling by PREP (PR, Events and Promotions). 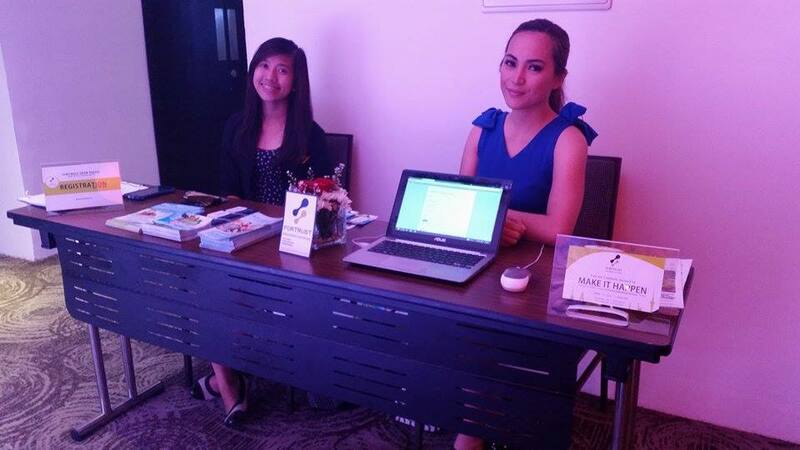 If you’re looking to hire an event coordinator in Davao city, book your corporate event with us today! 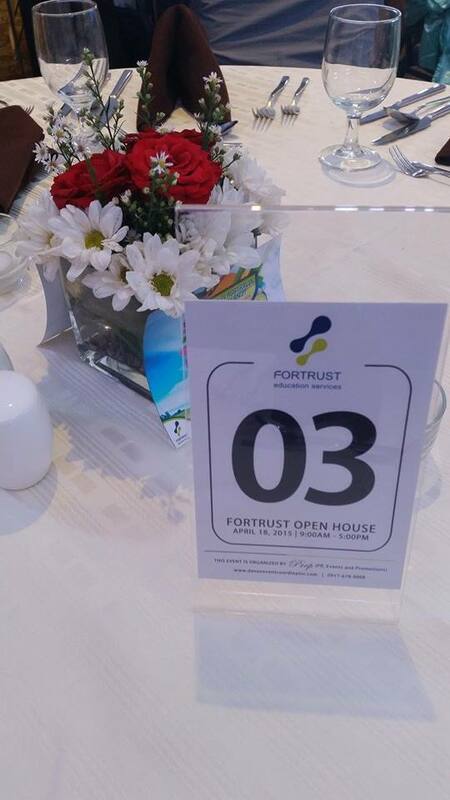 We do launchings, openings, PR, team building and private parties. Just PM us or call/text Karla at 0917 678 0008.